sound sculpteur's review (This content has been automatically translated from French)" A very effective tool." The implementation is very easy via an activation code. Mac osx pro octocoeur lion. The plugin is well optimized I place it around on my channel strip to perform under Leo. A few close update the plugin work. What I like most is his loyalty and transparency, its ability not too distorted sound even on frequencies adjacent to the treatment. I like the spectrum analyzer. Real opportunities for awesome sound, particularly interesting electronic sources. Three algorithms of reaction of eq has combined the dynamic section according to the source. 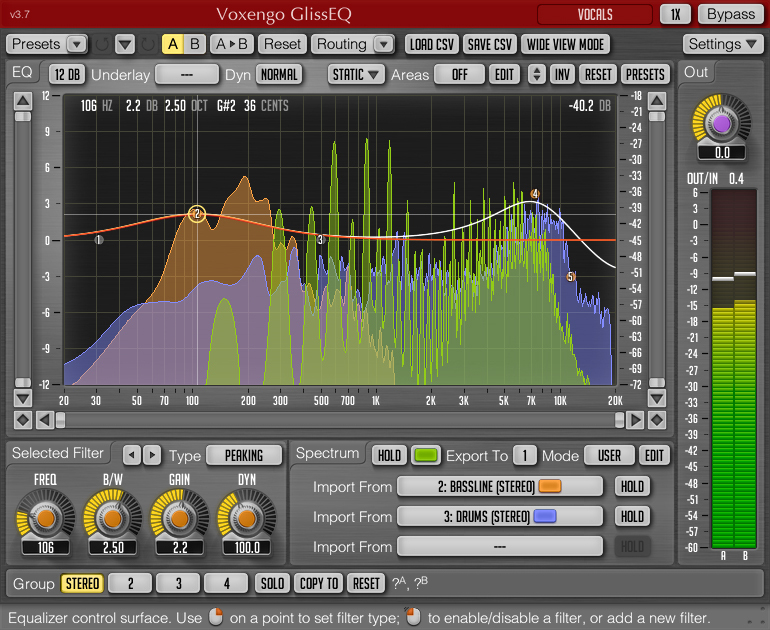 The dynamic parameter that allows the equalizer to track the movement of the sources. The kind of thing that analog is not able to do. 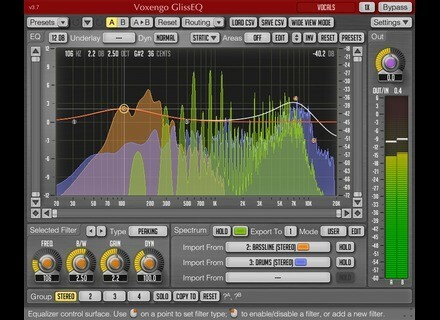 I tried the dynamic eq is in tc on PowerCore very good too but only for dsp. I find it useful to make corrections lgres dnaturer without sound, for "aract" frquences some presents too, but also to trace the top of the spectrum on a voice without much trace the sibilants. as usual from Voxengo is clean, it's not with this plug it will add a grain of any kind has a sound. the rebirth plugs are not worth their price, I found the sound of more Voxengo intressant, and of course I would do this choice. purchased bundled with the Crunchessor.